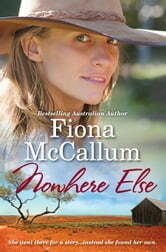 On the surface, current affairs reporter Nicola Harvey has the world at her feet she's at the top of her profession, part of Australian television's celebrity A–list, has a wealthy, successful fiance and a beautiful warehouse conversion in Adelaide. But appearances can be deceiving and not all is perfect in Nicola's world. So when her boss offers to send her on an extended research trip to investigate the effects of the drought, she jumps at the chance to indulge in some country–style relaxation. 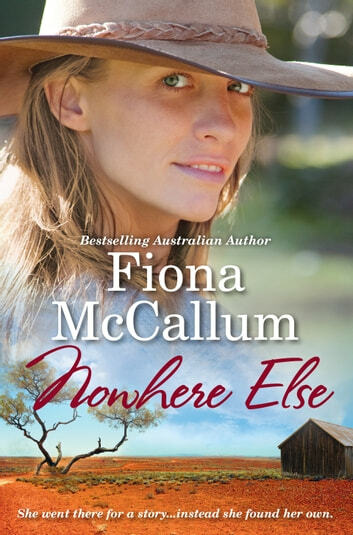 When Nicola arrives in the little town of Nowhere Else, nothing is as she expected: there's no spa in town, the locals are tight–lipped, and she senses it's not just the drought that is making the town nervous. So why has her boss sent her out here?